We offer repair, maintenance & installation of all major brands of hot water tanks with same day service! Clogged Drains? We’re your #1 Choice! 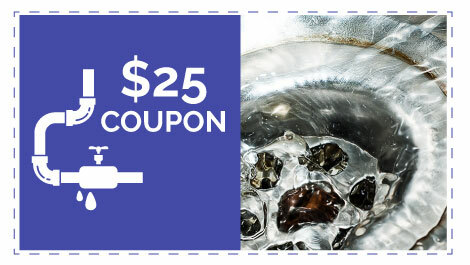 A1 Choice plumbing is happy to provide special offers and promotions to our customers! Residential and commercial plumbing services. 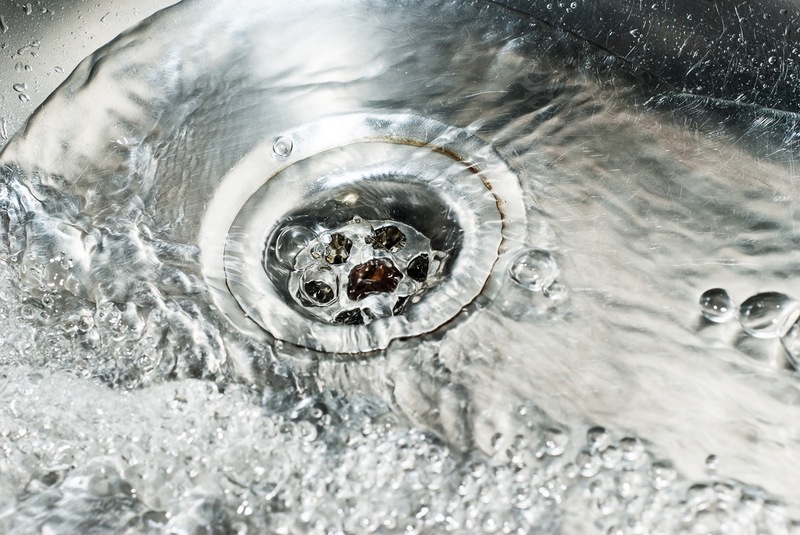 Professional drain cleaning fixes backups and prevents blocked pipes from needing major repairs. Hassle-free sewer services. Repair, maintenance and replacement of sump and sewer pumps. 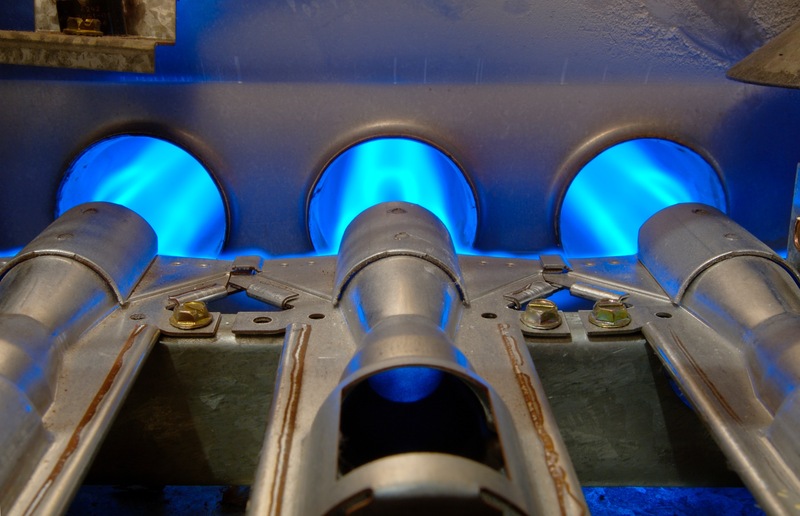 Exceptional service for heating, and professional gas fitting including fireplaces and BBQ hook ups. We are a proud supporter of our West Kelowna Community! 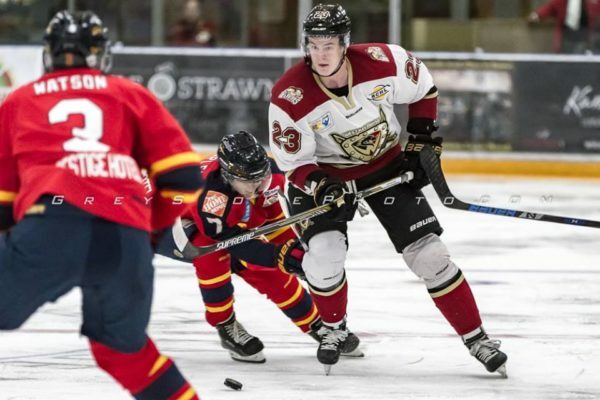 See game times for the West Kelowna Warriors here. It’s all about quality and value with a smile! 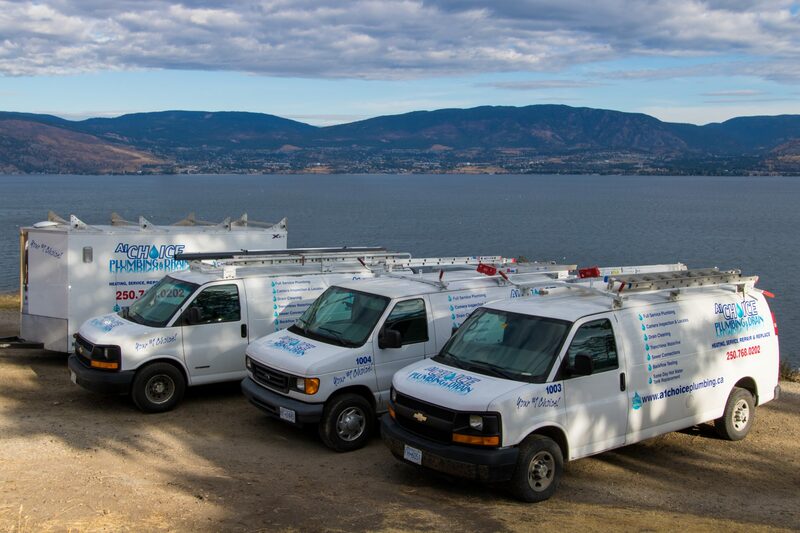 Family owned A1 Choice Plumbing & Drain proudly offers a wide range of residential and commercial kelowna plumbing services at competitive rates. From water heater installation and repairs to camera inspections, sewer unclogging and more, A1 Choice Plumbing & Drain does it all! Every project begins with a free estimate. Our team will visit your property, inspect your plumbing and sewer system and deliver an accurate, honest estimate for your consideration. We always treat every site we visit with care and respect for your peace of mind. When you hire A1 Choice Plumbing & Drain, you can expect a team committed to quality work at fair prices. Our team includes fully licensed, bonded and insured plumbing professionals for your peace of mind. When you need prompt and professional plumbing work at your property, trust A1 Choice Plumbing & Drain! Ask us about our senior discounts!